Although the summer season is almost at an end in most places, you still have many chances to go camping in the southern U.S. For instance, in Arizona you can still enjoy many months under the stars. ,So if you have a hankering for camping out this fall or winter, Arizona is the perfect location. Interested in learning more? Check out eight of the best camping spots in Arizona. 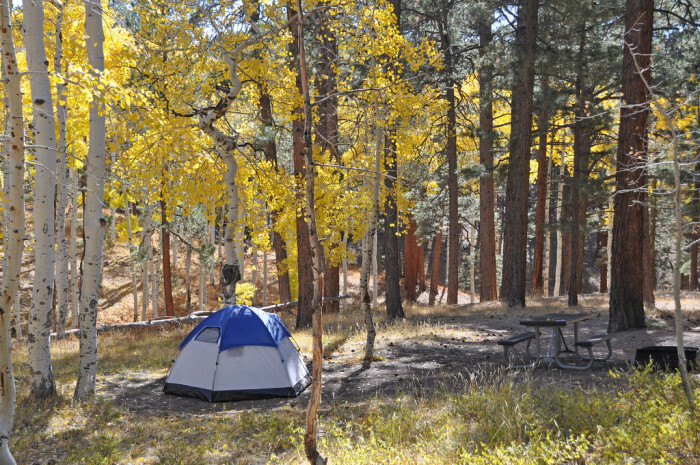 This campground is located about 70 miles from the mining town of Morenci. 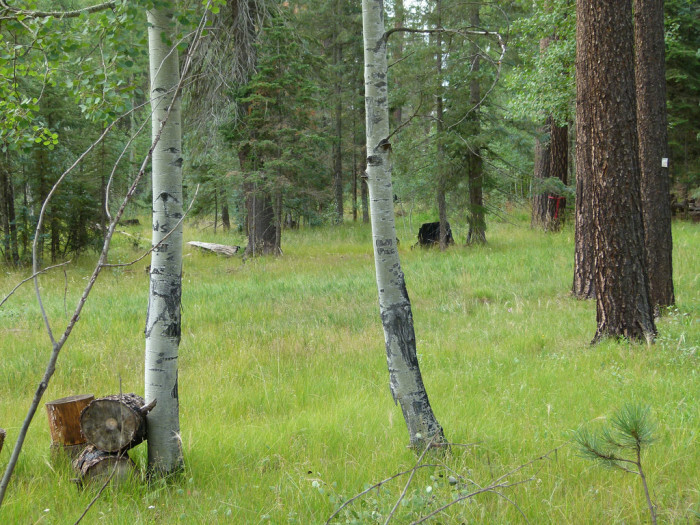 It is located in an area that is one of the best recreational spots in the Apache-Sitgreaves National Forest. The site offers numerous trails as well as plenty of wildlife to see. Best of all, there’s no camping fee! 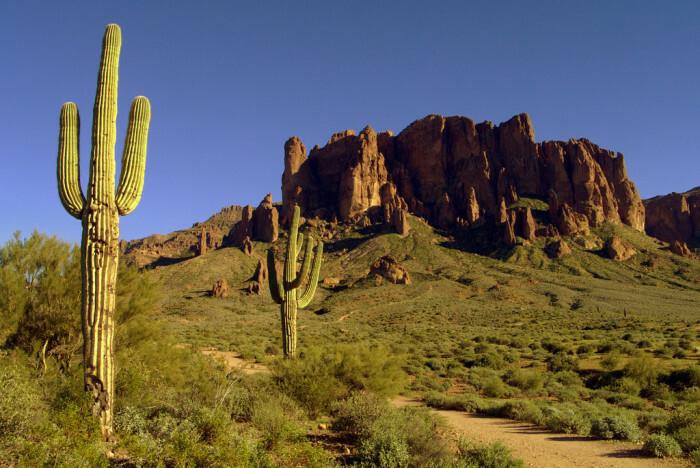 Lost Dutchman State Park is the perfect location for desert camping. This is especially true when the weather has had a chance to cool down. With over 100 sites offering hook-ups or dry camping , free hot showers, amazing views, this campground is a must visit in the Phoenix area. For those who love hiking, there are miles of trails to enjoy, and lots of wildlife to be seen. 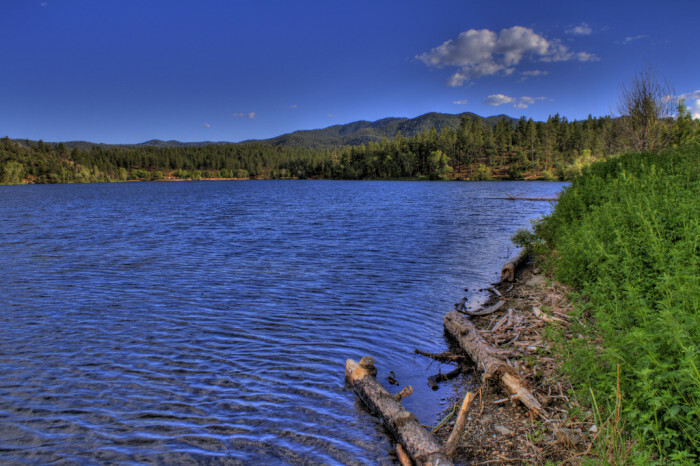 Ashurst Lake Campround is just a short drive from Flagstaff and is an excellent spot for those who love to fish. Its amenities are basic (just drinking water and toilets), but its beauty makes up for this lack of luxuries. Rates start at $16 a night. There are plenty of beautiful sights at this gorgeous campground. Recent renovations have brought amenities such as picnic tables, drinking water, fire rings, and toilets. Camping fees begin at $20. 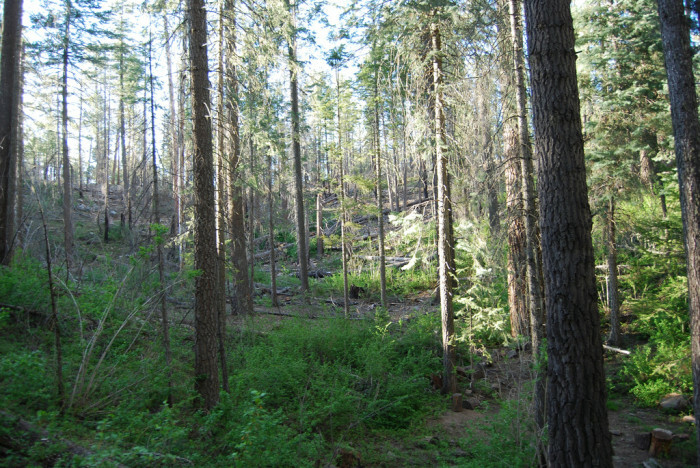 This site is located approximately 30 miles of Payson. It is great for beginners and its offers many amenities including showers, flush toilets, and potable water. The Canyon Point Campground is quite popular, so be sure to make a reservations before visiting. Rates start from $18 per night. This campground is perfect for beginners. Not only does it give you the chance to stay at the Grand Canyon, but it also offers numerous amenities. Some of these include grills, showers, a general store, and flush toilets. Rates start at $18 a night, but don’t expect to get a spot without a reservation! A visit here allows you to take in the majestic forest landscape of the White Mountains. 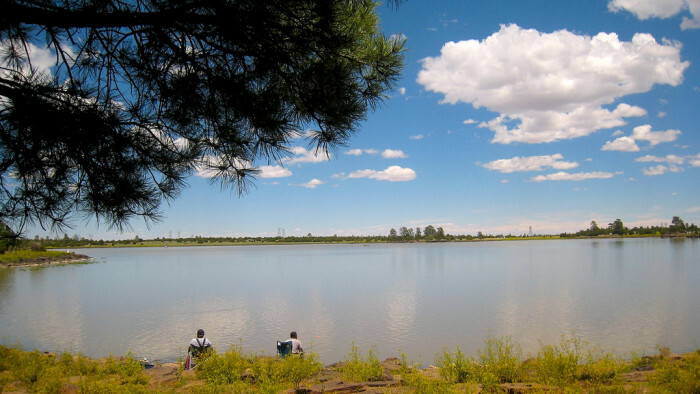 Two playgrounds keep the kids occupied, and the gorgeous lake is fun for kids of all ages. 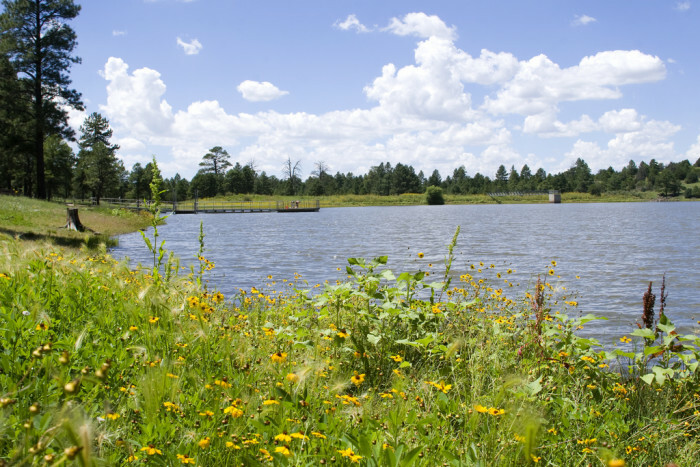 Campground amenities include showers, flush toilets, grills, potable water, and more. 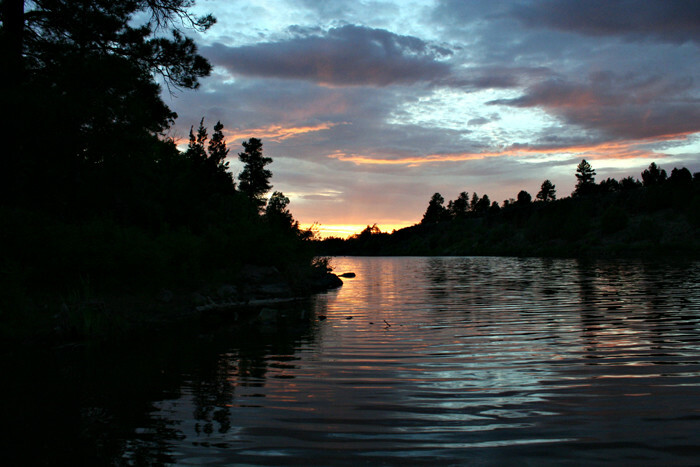 Lynx Lake Campground is located a mere fifteen minutes from Prescott. Its location makes it the perfect place to get away from the daily grind of the city. This is especially true if you love to fish. On-site amenities include drinking water and toilets. Rates start at $18 a night. It’s important to note that this campground is quite popular so you may want to reserve a spot before you go. What did you think of the camping spots listed above? 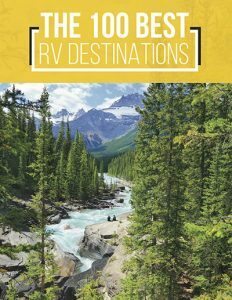 Did I miss any of your favorite campgrounds? Leave your thoughts in the comments below.